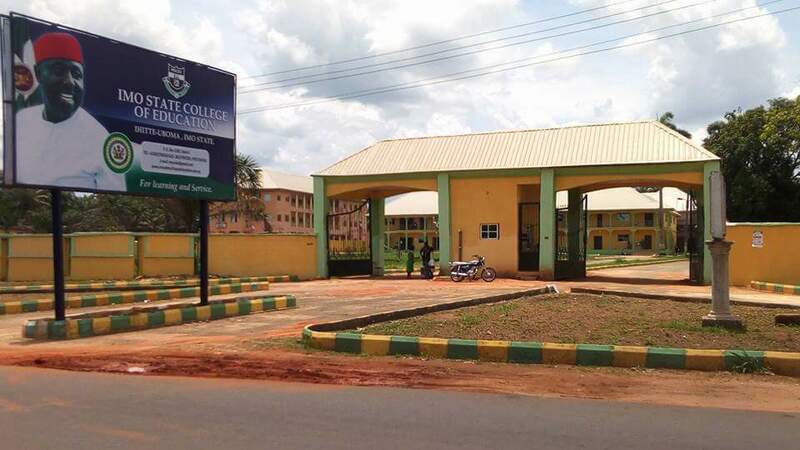 The IMO State College of Education, Ihitte Uboma ( IMSCED) will on Thursday 31st of May 2018 hold its first matriculation ceremony. 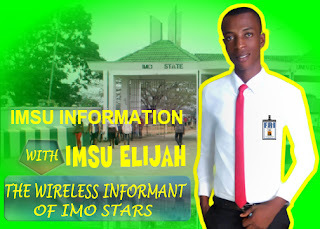 The event which will take place at the college premises by 10Am prompt is under the distinguished Chairmanship of Hon. Prof Mrs Florence C. Emenalo, the Honorable Commissioner, Tertiary and Non formal Education in IMO state. According to the Press release signed by the ag Provost , Dr Chris N. Osuegbu and the ag. 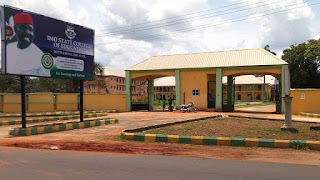 Registrar , Mr . Emmanuel Nwosu, the visitor of the college, owelle Rocha’s Okorocha OON , the executive Governor of IMO state is expected to grace this epoch making ceremony. Other distinguished personalities include , Ugwumba Uche Nwosu, special guest of honour , Dr paschal Obi, Hon Chief Mrs Uche Ejiogu, Hon Lawman Duruji, and Mr J. C. Obasi were the distinguished guests of honour. The royal fathers of the day are HRH Eze Innocent Onuoha and HRH Eze L.I Ihekwueme.